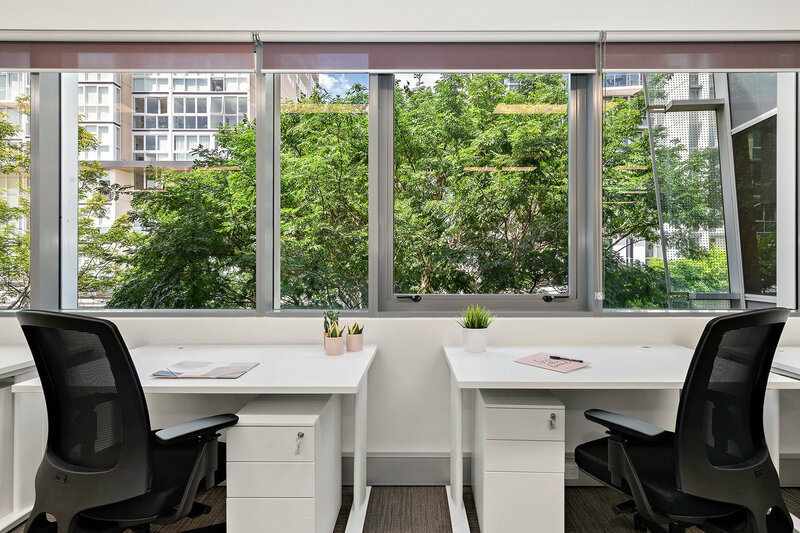 Situated within the hub of the trend-setting Gasworks district, 1024 Ann Street is an A-Grade building that will impress. 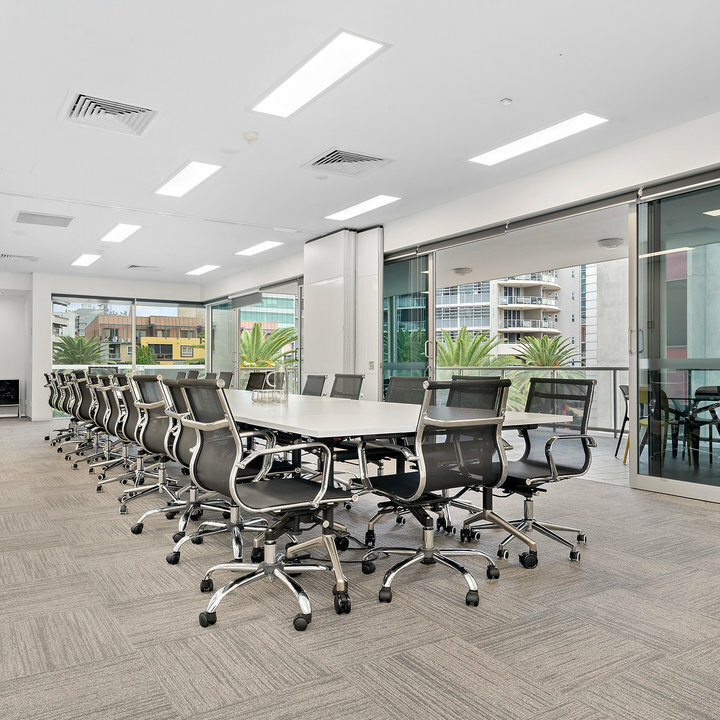 This desirable location that has everything and more. 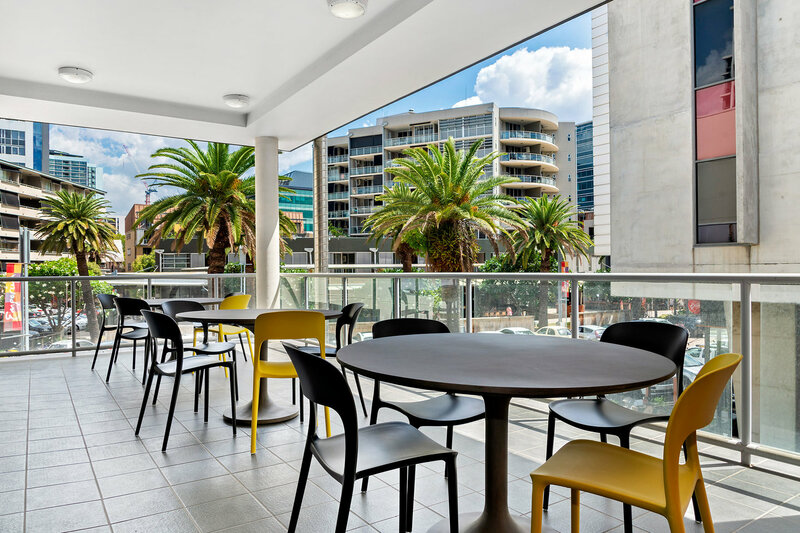 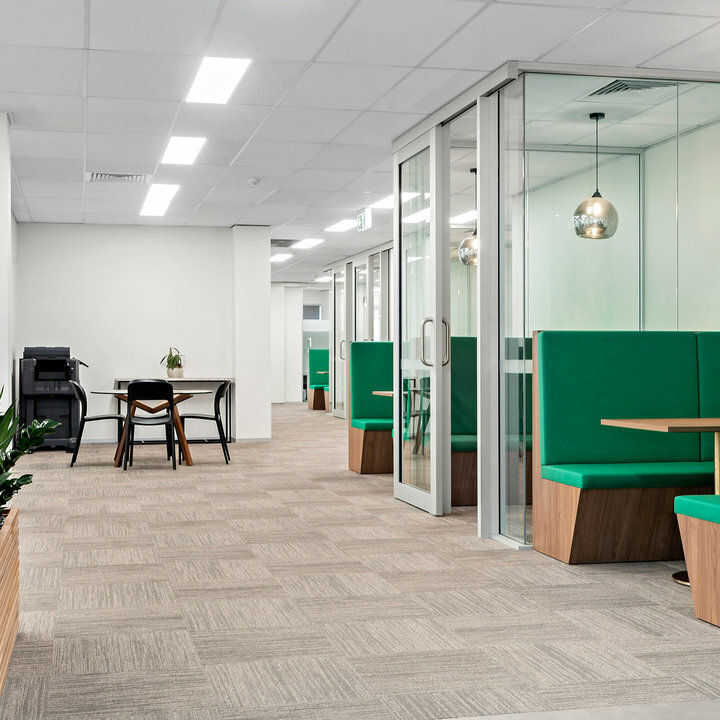 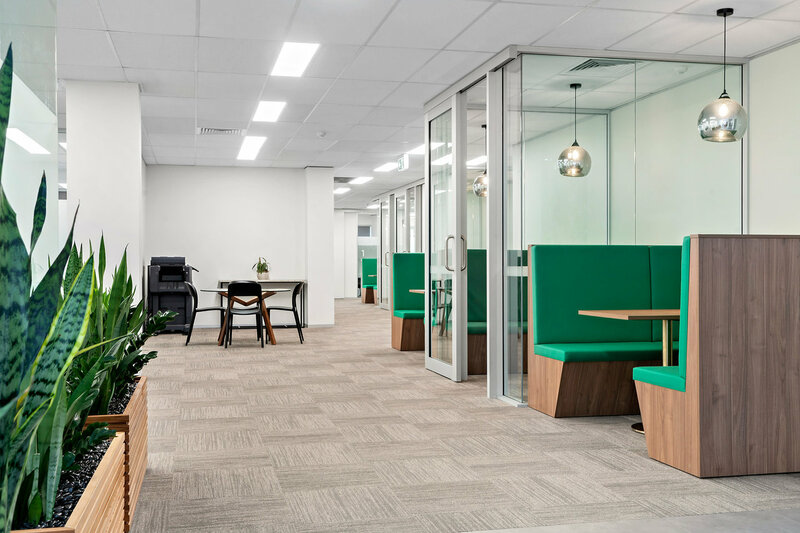 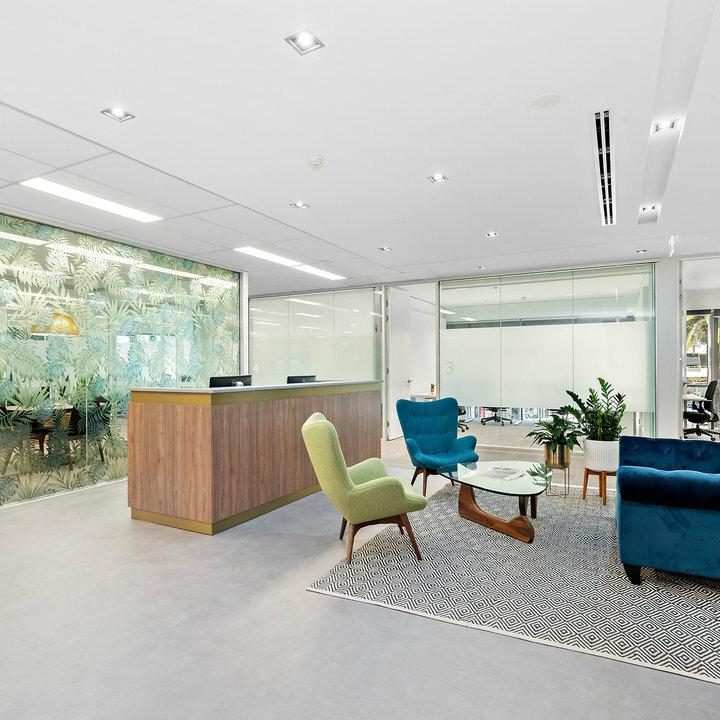 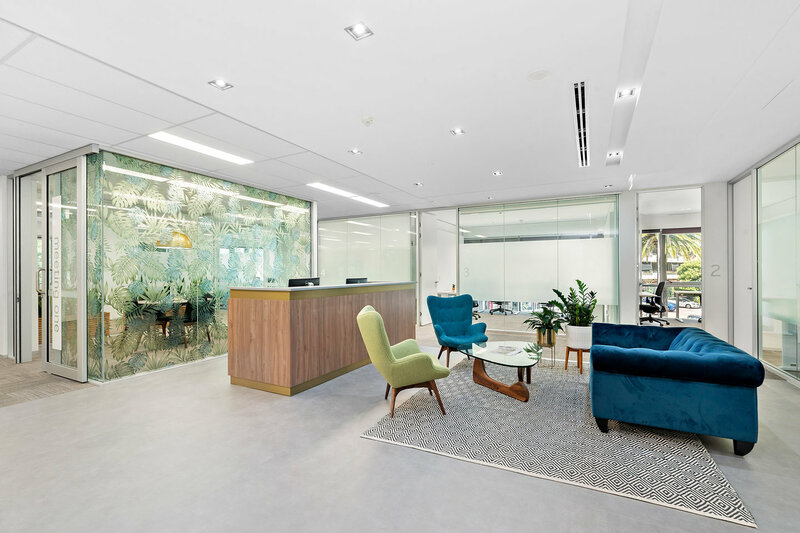 The building is conveniently located at the entrance of the Emporium, Brisbane’s luxury retail and dining precinct, a short stroll from the Fortitude Valley Homemaker Centre and walking distance to Bowen Hills and Fortitude Valley Train Station. 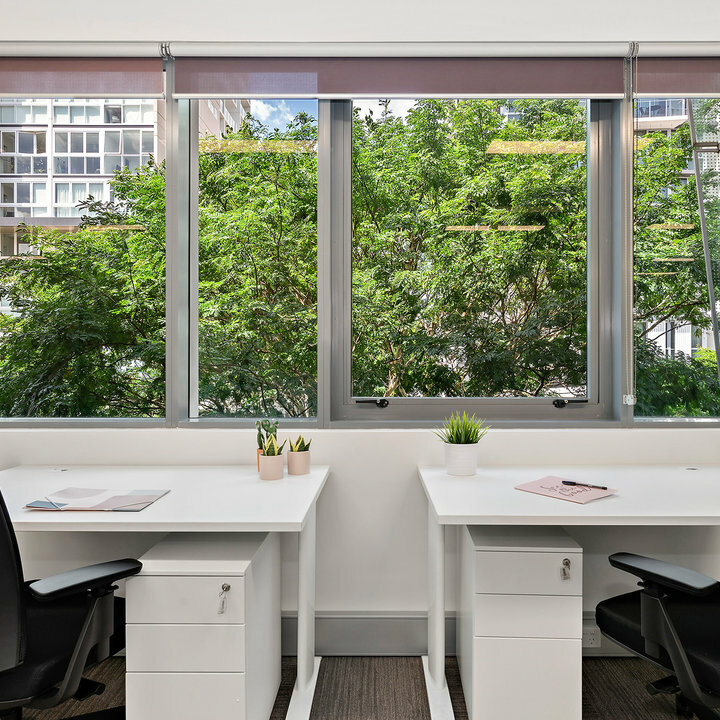 Another stand out feature at our Ann Street location is access to free onsite parking for up to 2 hours. 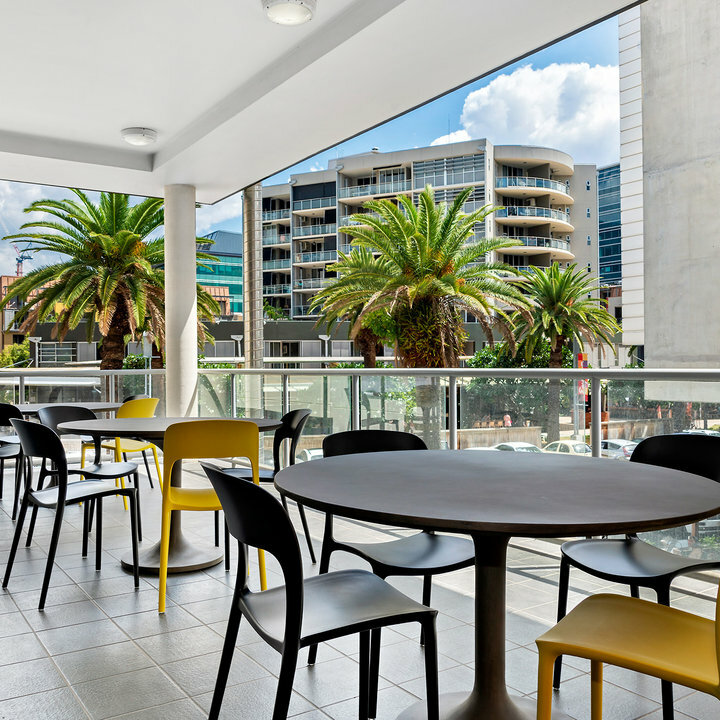 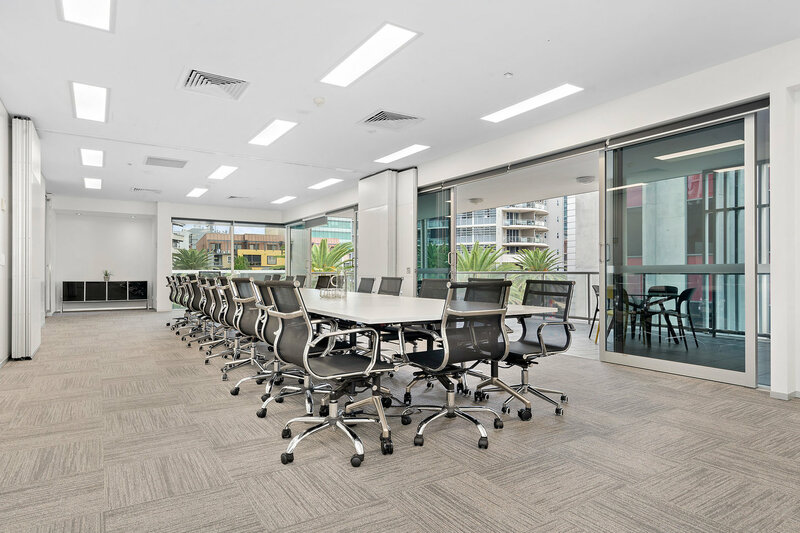 The building is perfectly located within the Emporium precinct and is only a short walk from the Fortitude Valley Homemaker Centre, 250m from the Gasworks and James Street retail and restaurant strip and 1km from Bowen Hills and Fortitude Valley Train Stations.